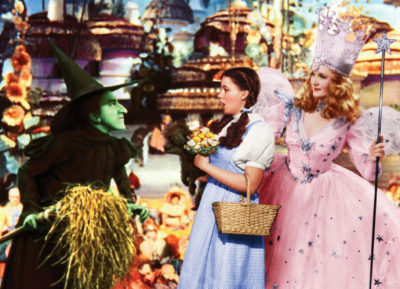 From the 1930s until the 1950s Technicolor was synonymous with color movies and was applauded for being more glorious than its competitors. Heather Heckman of the Moving Research Collections at USC Libraries tell us why. Technicolor was founded in the 1910s by three engineers as the Technicolor Motion Picture Corporation, with the objective of making natural color film materials for Hollywood studios. From the 1910s through the 1920s color was something of a holy grail in the photography industry, as well as a major technological challenge. Solving this problem promised to be lucrative, and throughout the 20th century Technicolor developed methods for recording and printing in color — methods so successful that the corporation became a major player in the entertainment industry and a household name. 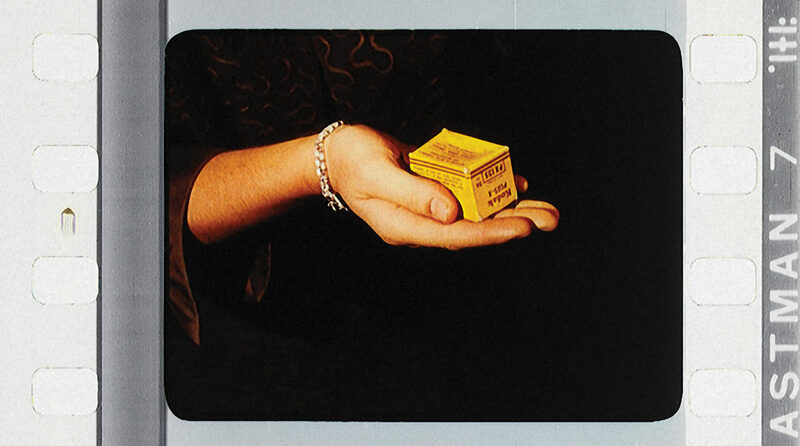 Technicolor debuted its first color processes in the 1920s. These processes used just two color primaries, producing films in orange-red and green-blue hues. However, a three-strip camera that added vibrant yellows, blues, and purples was introduced in the 1930s. The camera ran three pieces of film insync (one each for exposure by red, green, and blue light). It was large and cumbersome, a challenge that greatly impacted cinematography during the period. Only a handful were ever manufactured, limiting full-color production to just dozens of films annually in an era when Hollywood releases numbered in the 100s. At first, filmmakers cultivated a “restrained” color look, trying to overcome an industry concern that color would distract from story. Films like Trail of the Lonesome Pine (1936) and A Star is Born (1937) featured rich neutrals and judicious, story-motivated use of bolder hues. However, by the end of the 1930s, a more “assertive” design had emerged for fantasy, musical, and adventure productions. The Adventures of Robin Hood (1938) and The Wizard of Oz (1939) are canonical examples of the saturated, full palette look we associate with Technicolor today. Throughout the 1930s, 40s, and into the postwar era, theater owners associated color with big box office and begged for more. Studios eager to gain access to the three-strip camera and the vibrant films it produced were also obligated to work with Technicolor cameramen and Technicolor color consultants (who offered counsel on makeup, costuming, set decoration, and other aspects of mise-en-scène). Natalie Kalmus (ex-wife of Technicolor CEO and co-founder Herbert T. Kalmus) led the color consultant program, which mirrored programs in the automobile and consumer manufacturing industries. Kalmus’ team could exercise a great deal of influence over the look of the final film and sometimes entered into open conflict with movie bigwigs. Three-strip cameras were retired in the mid-1950s because they were incompatible with increasingly popular widescreen systems. By this time, Kodak had debuted Eastman Color film, which could run through a standard camera, and few were clamoring for continued use of Technicolor’s 700 pound behemoth. Even without its famous three-strip camera, Technicolor continued to create color films through its core technology, a lithography-inspired process called dye-imbibition, or dye transfer. Technicolor’s dyes were remarkably stable and vibrant, and from the 30s through the 70s its dye-transfer method afforded control over color unrivaled until the digital era. Because each layer was applied individually it was possible to adjust the look of the final print in very precise ways. Engineers could compensate for errors in filming or exercise creativity, boosting or subduing hues as desired. Technicolor also continued to promote its services. In the mid-1950s, Technicolor began to offer studios a choice between two credits. “Print by Technicolor” denoted an agreement for release printing only. “Color by Technicolor” meant that Technicolor staff were involved in the entire filmmaking process, from pre- to post-production. An overwhelming majority of productions opted for the latter. But Technicolor’s process also presented serious challenges. It was impossible to perfectly align each pressing with the others, and dyes inevitably bled. Variations between prints became a problem. By the 1970s, Eastman Color printing costs had fallen and Fuji had reached the US market. Dye-transfer was retired mid-decade. 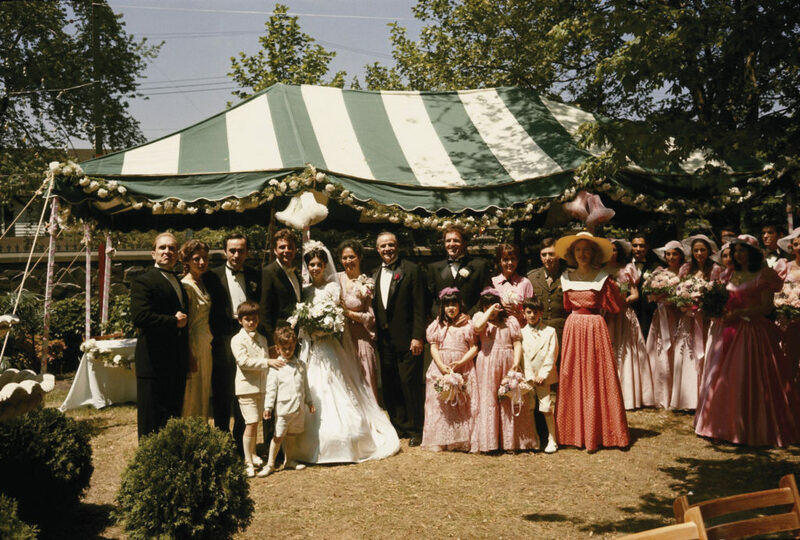 The Godfather (1972), celebrated for a desaturated look that called back to some of the earliest Technicolor features, was, perhaps fittingly, one of the last Technicolor films to screen in American theaters. Technicolor remained in operation as an elite laboratory, providing service rather than tech. 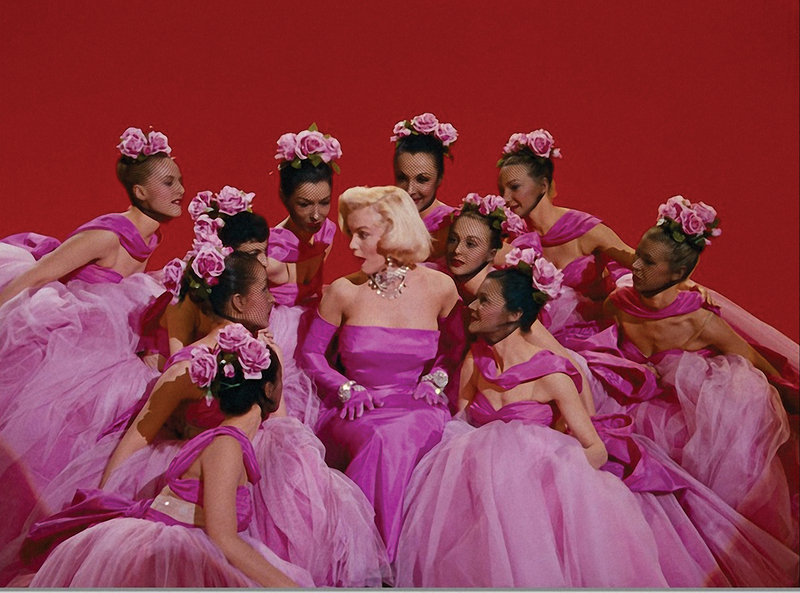 Motion picture color had become ubiquitous but Technicolor would be remembered for defining the vibrant look of an era.